Welcome 2 Taiwan blog entry again people!!! This time round, I'm going to show you more in depth of my little beauty haul from this friendly country!!! 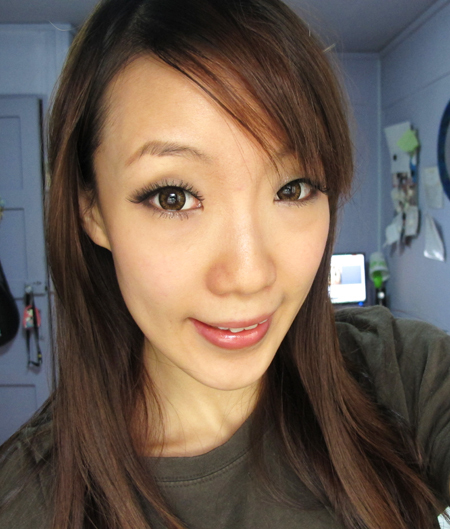 ✿◕ ‿ ◕✿ Check out my previous Happy Taiwan Trip: CLICK HERE!!! Remember I mentioned that I was so engross shopping in WATSONS & SASA outlet that I had totally forgot to snap pictures of the outlets? Well, the following below are some of the reasons why! 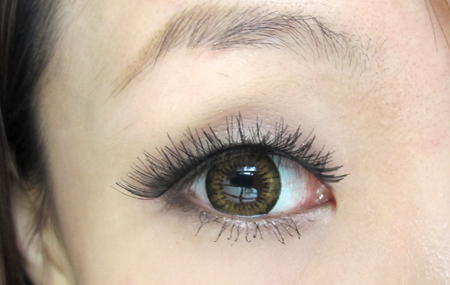 There's no doubt about the good quality about Japanese products - be it high end or drugstore products. Sadly, Fasio is facing off from Singapore and they are hard to find except in selected John Little outlets. First saw this product at latest issue of 女人我最大 (Taiwan's most popular Female magazine) and decided to buy this product back to try! Very affordable - only NTW$99 (SGD$4.30). All you need is a pea-size amount and mix them with either lotion or water to make them into a thick paste. Apply on the entire face and wait for 10-15min before rinsing off! 1st try: Not bad. I quite like the smell of the 'leafy veggie' scent on my face. If you are not a veggie-lover person, this product won't be suitable for you coz the scent is fairly strong and you will most probably @. @ LOL!!! Simply LOVE this facial mist! Been using this ever since back at SG and really unlike other facial mist, I really feel my skin absorbing the goodness and my skin feel supple and moisturize throughout the entire day! A must have before my daily skincare routine and my travel khaki! LOL! Actually, I got to know this product wayyyyy back in July where Xiao Kai (小凯老师) was demonstrating on 1 of the 女人我最大 episodes and was finding high & low in both SG & Aussie with no avail. (✿◠‿◠) Thus, I immediately dashed into WATSONS and grabbed this baby without any hesitation and boy, this is the BEST mascara in the entire range! 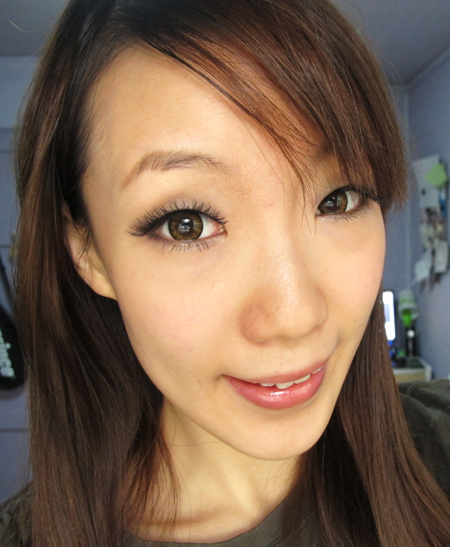 It lengthens (a bit), volumizes and does not smudge the entire day! 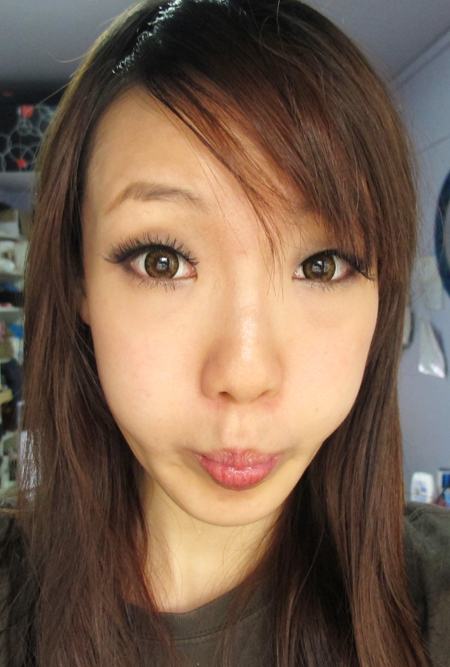 Really suitable for Asian lashes - especially for my case (short, fine n forever droopy) >.<"
LMAO! I didn't bother to read the tag line until now - it said to be the STRONGLY RECOMMENDED by Females who have just broken up with their partners! LOL!! WTH seriously?! 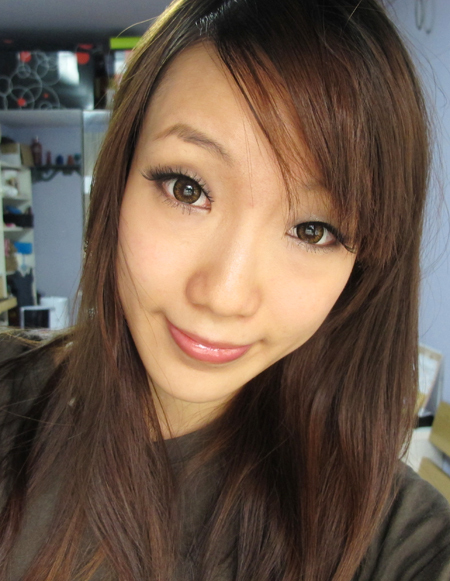 But the eyeliners do live up to their long longevity and they really don't smudge/crease even after 12-hr! Amazing! 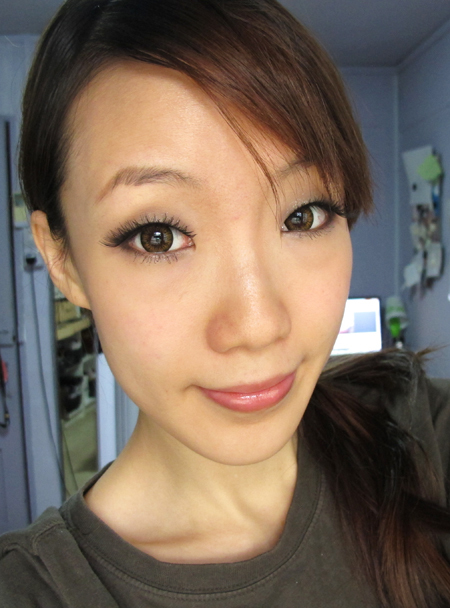 The next best eyeliner pencil than my DollyWink Eyeliner Pencil! 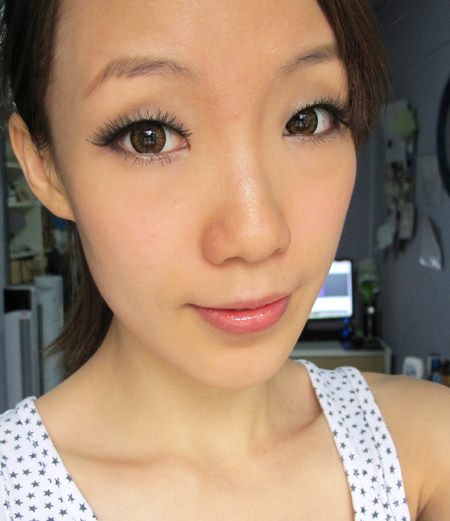 Downside: :( It is rather hard to draw on your eyelids and you may need to heat the product up using a hair dryer first. But the results are really worth the hassle. At least I don't look like a panda after that. LOL! :P Just a normal pair of facial scissors Damn! I had totally forget to put my previous pair into my check in luggage thus was being thrown away at SYD customs. -____-"
Unlike the ones sold in SG, these BB sticks have an additional function - which is to control oil sebum and staying matte all day long! Check out how effective this BB stick is demonstrated by 小凯老师!!! Check on the live demostation on 06:17! For me, this has become my holy grail! HAHA! Time saver for my foundation routine! 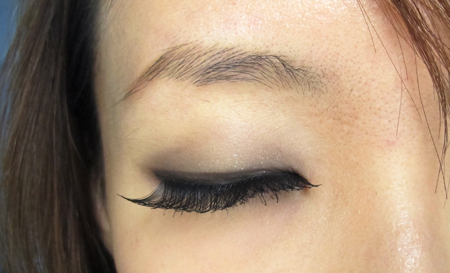 Just swipe 3 strokes across the side of the face and blend evenly. 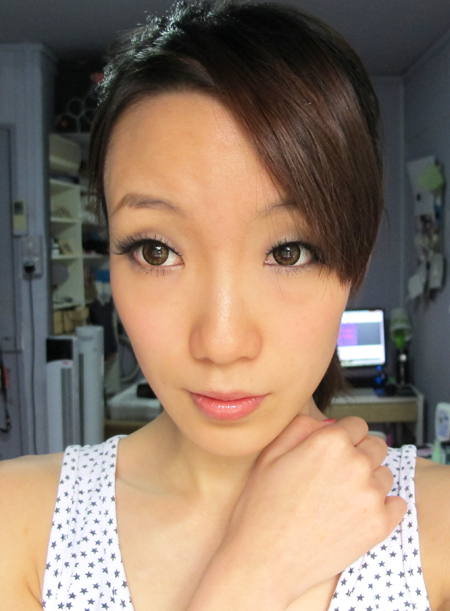 TADAHHH~ my face really stay matte whole day long, even at my T-zone areas! WOOHOO!! 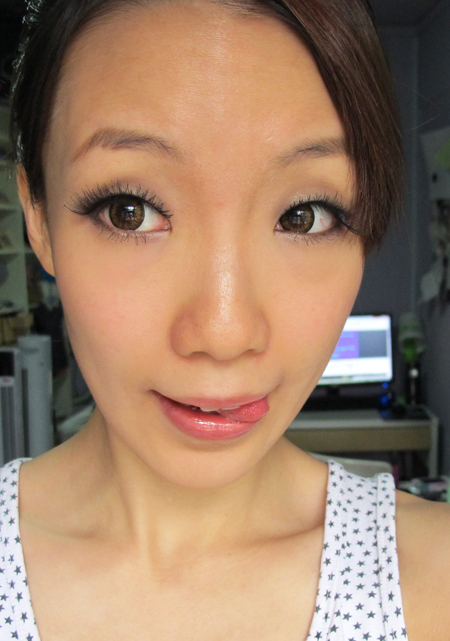 Of course, I just have to create one makeup look after buying so many beauty items!!! 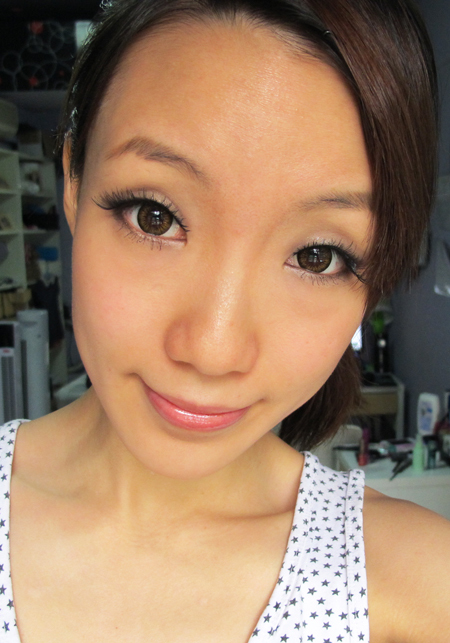 >.<" Lots of blog entries coming up so do visit my blog for more new updates!! !